Mr. Chiles is an experienced professional specializing in business development, strategic planning and implementation, account management and significant revenue production in complex and highly competitive markets. He is respected as a creative thought leader with a proven track record of delivering innovative business solutions and results with large enterprises and entrepreneurial ventures. Formerly the director of strategic accounts at FNC, Inc., Mr. Chiles was responsible for enterprise sales of platforms, data and analytics to large loan originators, loan servicers, loan buyers and sellers, risk managers, default managers, mortgage insurance companies, and other high volume users of collateral information management solutions. At FNC, he successfully sold and upsold marquee accounts, consistently adding both customer value as well as producing revenue streams for FNC. Mr. Chiles will work with lenders and AMCs to introduce all of Global DMS’ solutions — primarily eTrac, which is a web-based, single-source valuation management platform that centralizes and compliantly automates all aspects of the valuation process from vendor management to orders, assignments, tracking, accounting, delivery, reviews and sells. In addition, he will sell MARS(R) – Global DMS’ proprietary automated review system, Global Kinex(R), Global Communicator, AMCmatch.com, AMC State Regulations, AVM/data analytics products, BPO management solutions, eTrac ATOM mobile applications and more. Founded in 1999 and headquartered in Lansdale, Pennsylvania, Global DMS is a leading provider of commercial and residential real estate valuation solutions catering to lenders, servicers, AMCs, appraisers and other real estate entities. The company’s solution set is cost effectively delivered on a software-as-a-service (SaaS) transactional basis that ensures compliance adherence, reduces costs, increases efficiencies and expedites the entire real estate appraisal process. The company’s solutions include its eTrac valuation management platform, eTrac WebForms, Global Kinex, AVMs, the MISMO Appraisal Review System (MARS), AMC State Regulations, ATOM (Appraisal Tracking on Mobile), and AMCmatch.com. For more information, visit the company’s web site at http://www.globaldms.com/ or call (877) 866-2747. Global DMS, 1555 Bustard Road, Suite 300, Lansdale, PA 19446. 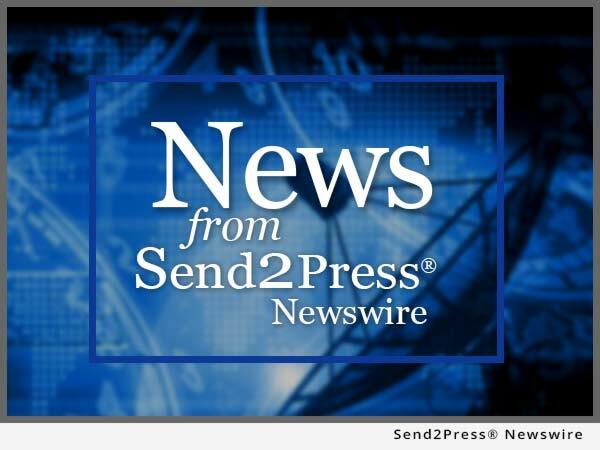 To view the original version on Send2Press Newswire, visit: https://www.send2press.com/newswire/global-dms-appoints-mac-chiles-executive-vice-president-of-sales-2015-0929-06.shtml. NEWS SOURCE Global DMS :: This press release was issued on behalf of the news source (who is solely responsible for its accuracy) by and Copr. © 2015 Send2Press® Newswire, a service of Neotrope®.